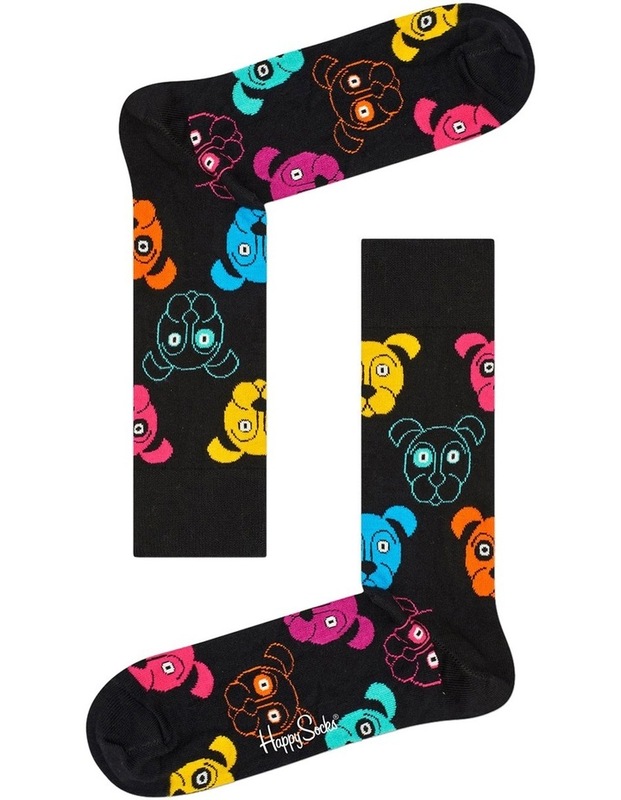 Dog Sock. Sort of love dogs? Then show it! 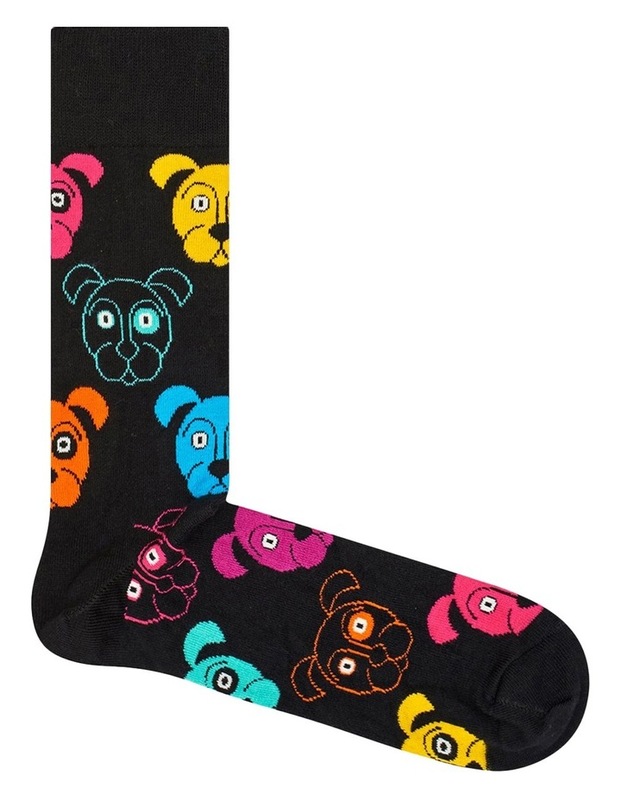 This pair of Dog socks are crafted in combed cotton to imitate the feeling of petting pugs, puppies and all other sorts of woofing varieties of dogs.